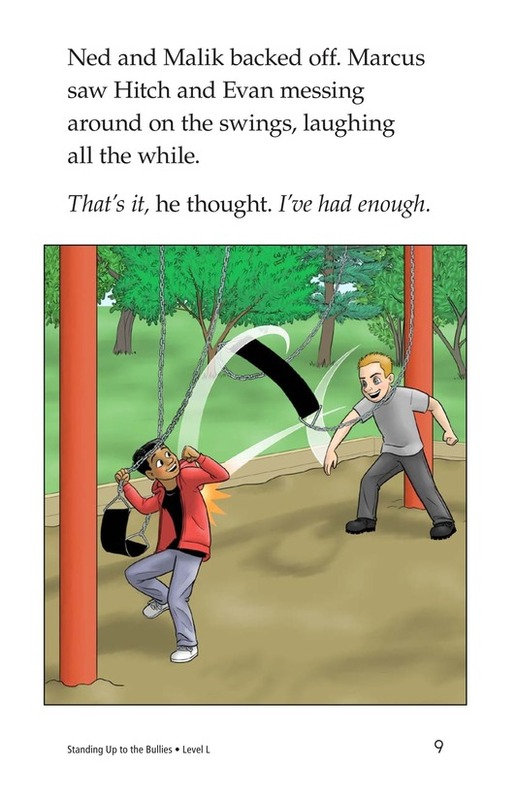 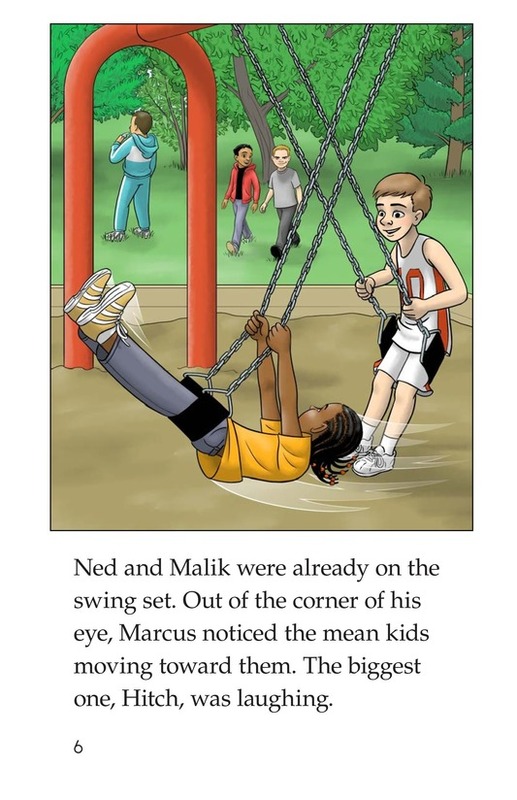 After being repeatedly bullied on the playground, Marcus finally decides that enough is enough. 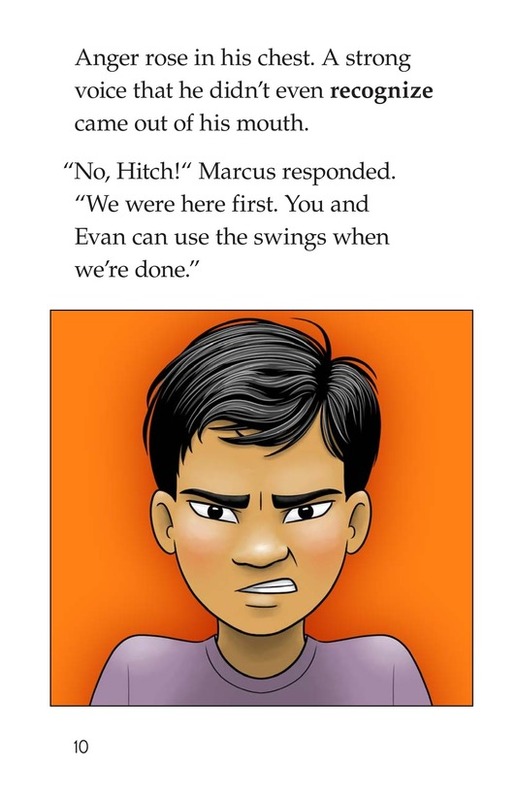 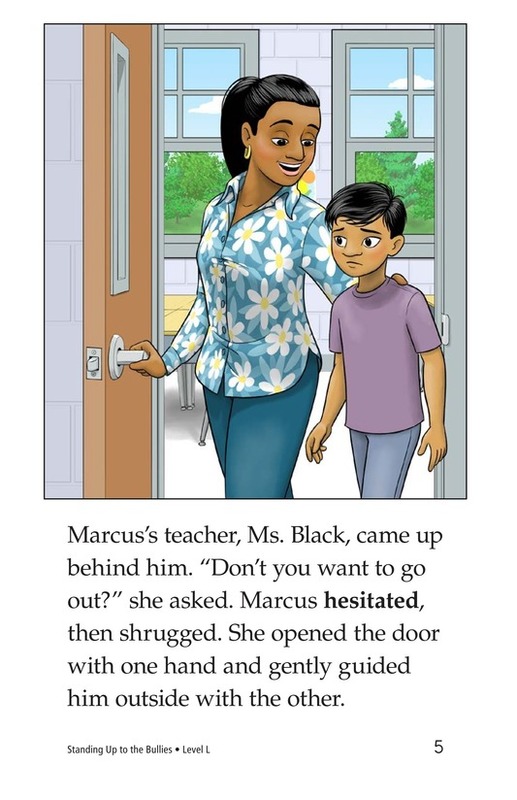 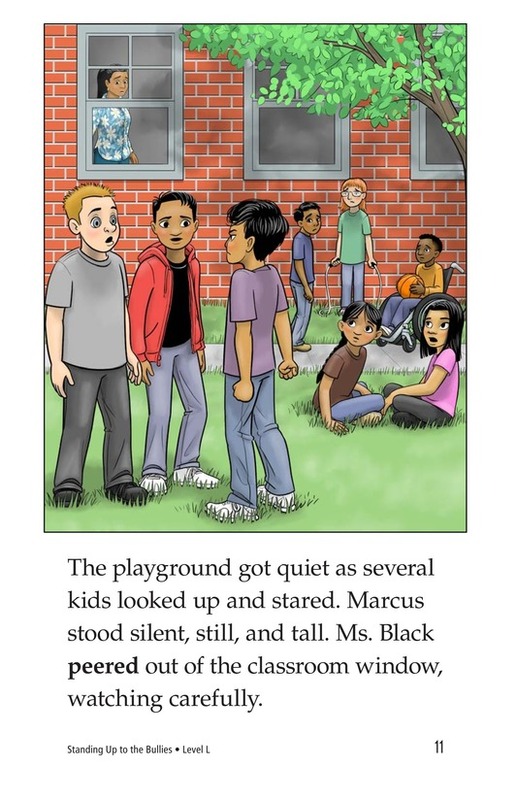 Marcus finds his voice and stands his ground, which causes an unexpected reaction from the bullies. 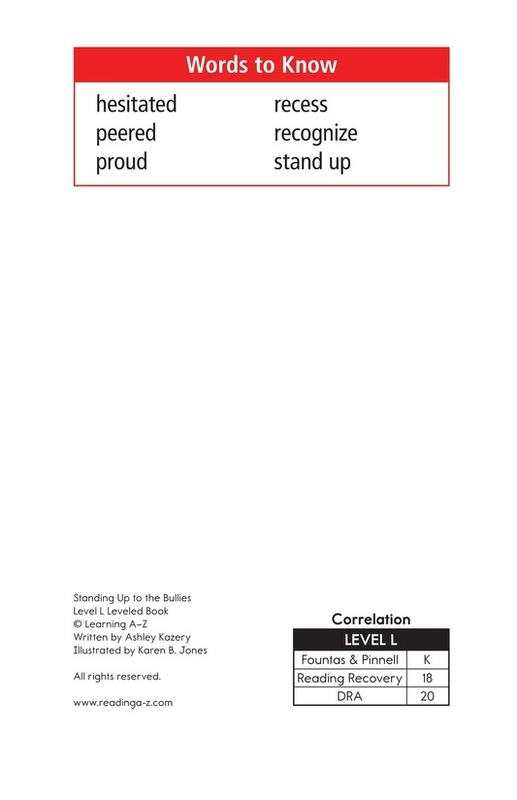 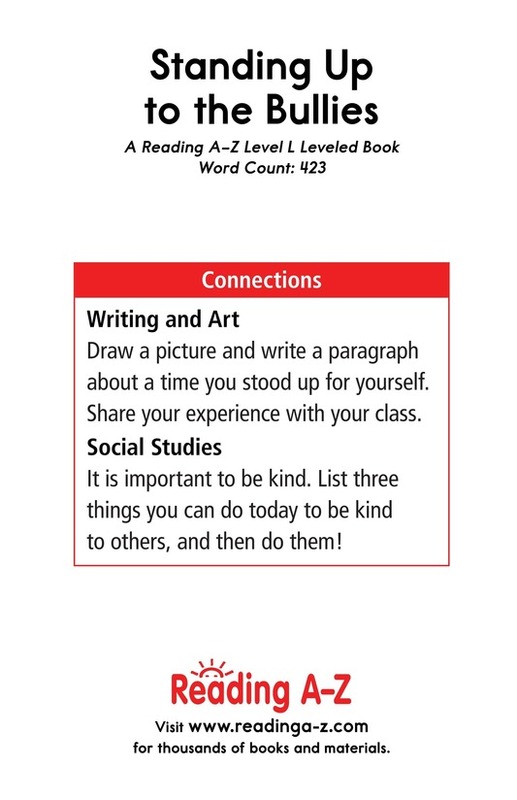 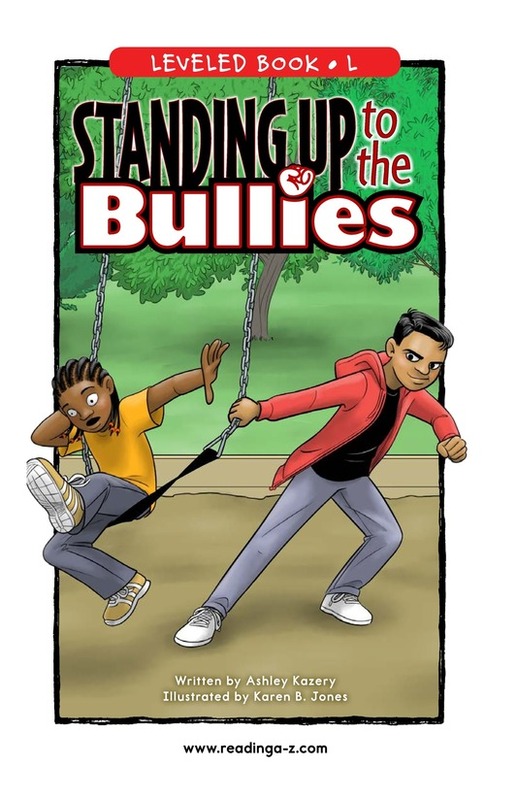 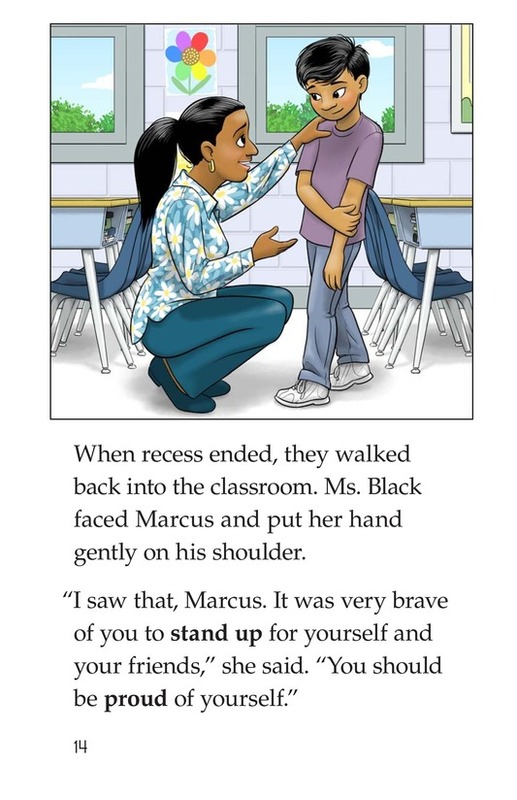 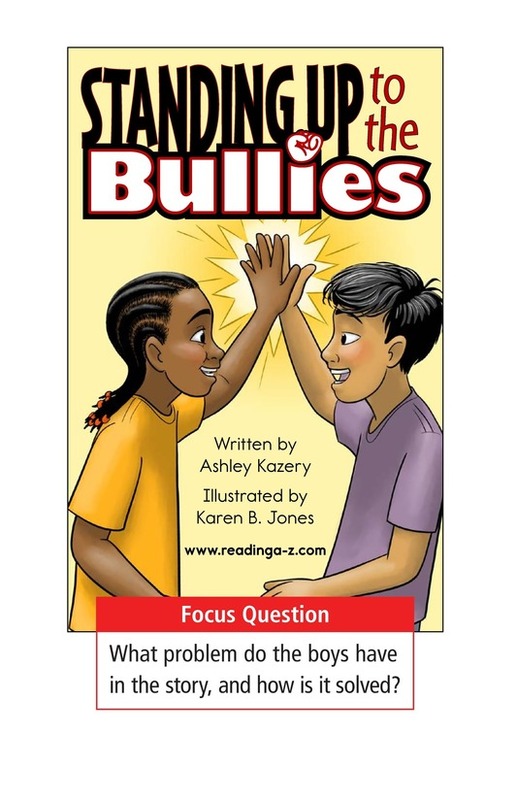 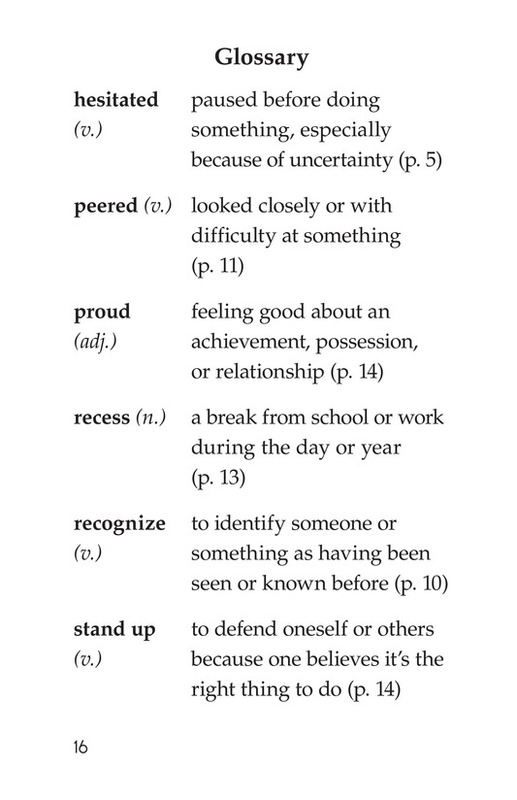 Standing Up to the Bullies addresses the ever-increasing problem of bullying and invites students to ask and answer important questions about how to address this issue. 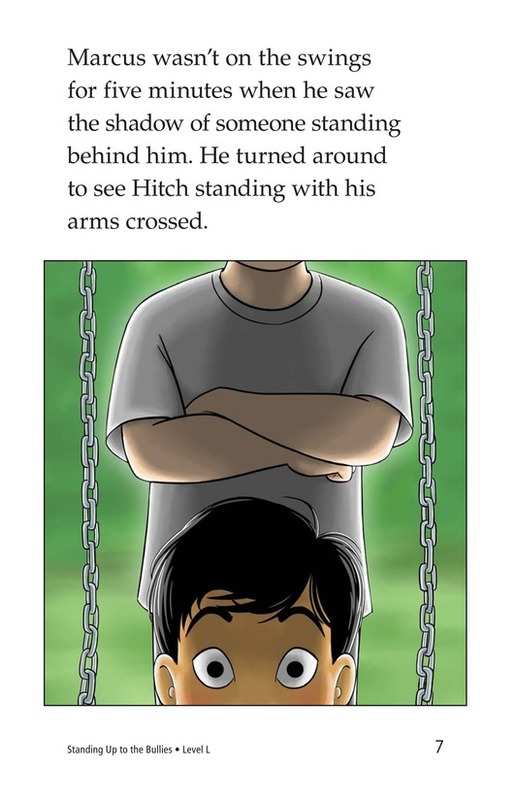 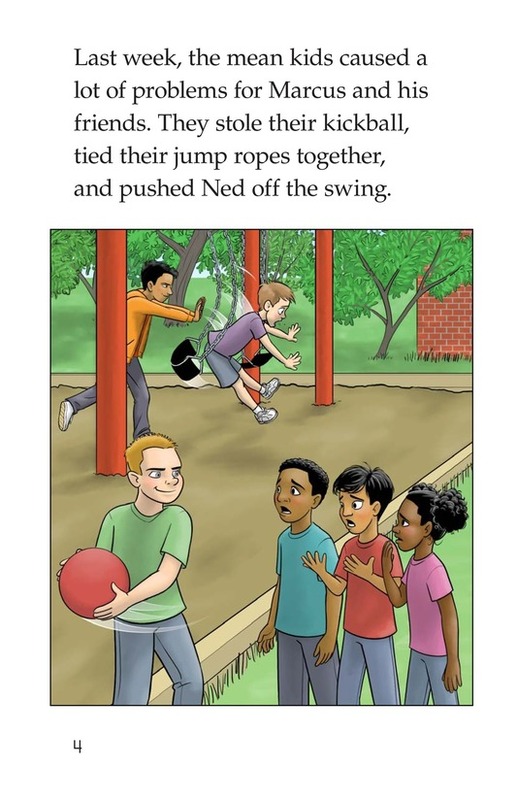 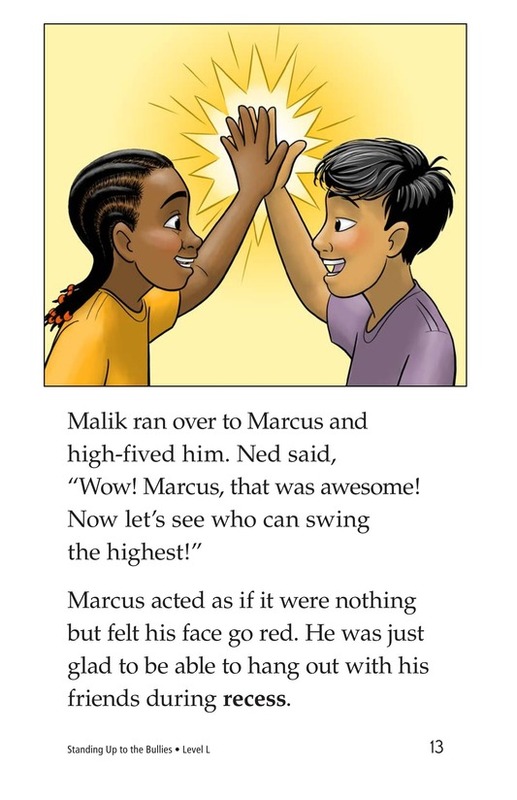 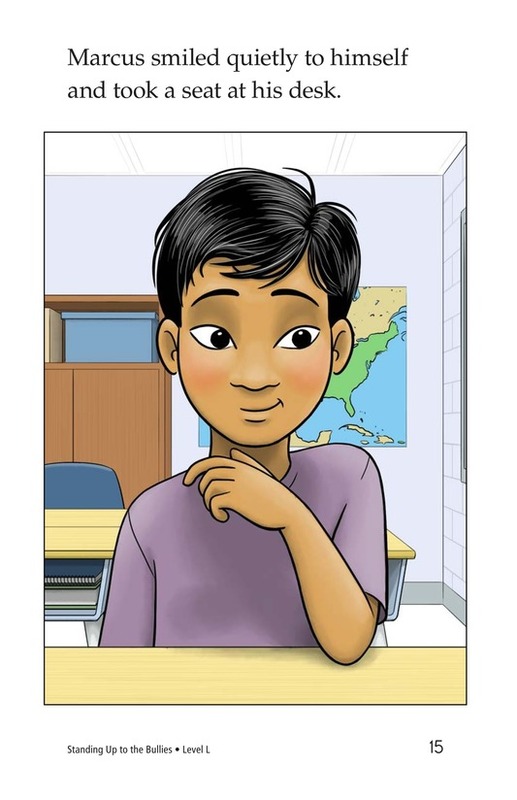 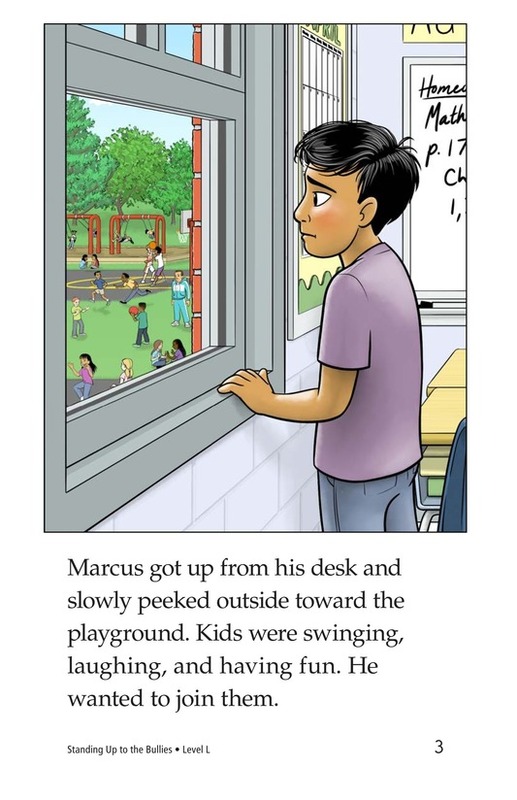 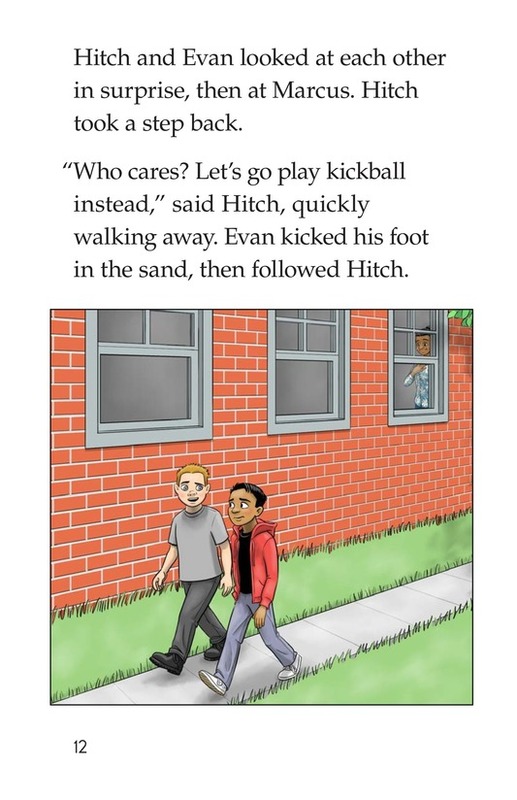 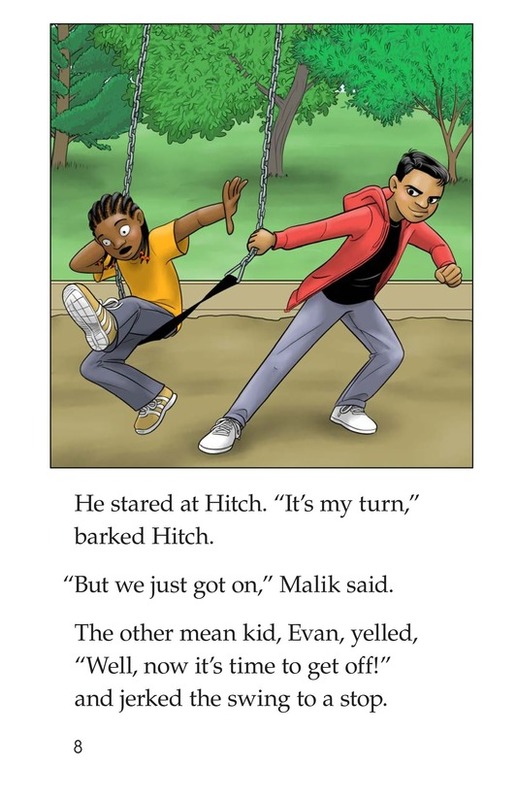 The story can also be used to teach students how to retell and identify problems and solutions.